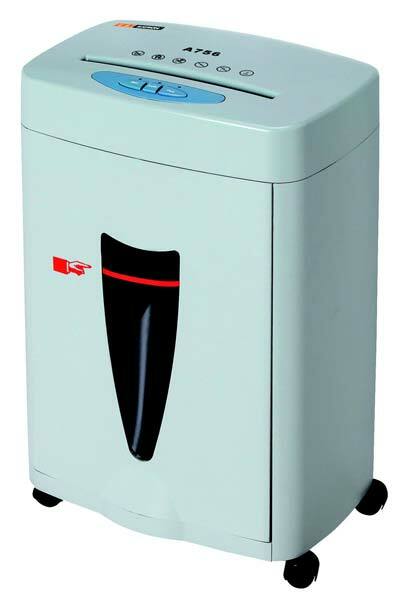 Located in China, we are bracketed among the #1 league Manufacturers, Exporters and Suppliers of Paper Shredders across the globe. Contrived by using durable material and innovative techniques, our Paper Shredder (A756) ensures stability and precise performance to our clients. To ensure delivery in unharmed state, we rely upon foolproof warehousing, packaging and shipping mediums. Place order with us; bulk or retail, to fetch discounted deals. Super silent, gives comfortable operation. Intelligent circuit, auto working available. 20 minutes continue working time provided. Strong cutting system, long lasting time. High level security, shred to 3.0x9mm.